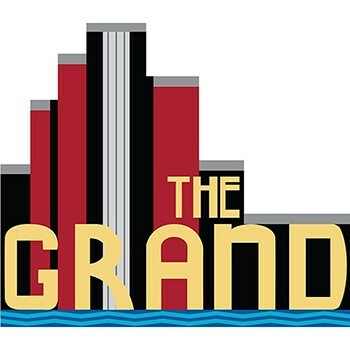 The Grand is an iconic art deco theater in Down East Maine that fosters social interaction and growth in artists and audiences through the arts, entertainment, and education. Get a great vehicle and support a great cause. With every new Subaru purchased or leased, Subaru will donate $250 to your choice of charities*. Stanley Subaru will also support your local community by donating an additional $50 to Hancock County Auditorium Associates for each sold or leased vehicle. November 15 through January 2. The Share the Love Event has had significant impact including supporting education efforts and low-cost access to shows.